Non-operative treatment of Neer type 2 lateral end clavicle fractures presents a difficult problem due to the high incidence of non-union, delayed union and resulting shoulder girdle instability. Operative techniques described may require extensive soft tissue reconstruction, implant removal or lead to implant failure. We report a modified tension band suturing technique for the treatment of these lateral end displaced clavicle fractures that avoids these problems of extensive soft tissue dissection, implant removal or implant failure. Ten patients were reviewed clinically, radiologically and with Constant assessment score outcomes using the tension band suture for the treatment of these fractures. All the fractures had healed at a mean follow-up of 9.2 weeks (range 6–16 weeks) with a mean Constant score of 91 and the power was comparable to the normal shoulder using the Nottingham Myometer. The results of this pilot study for treatment of Neer’s type 2 lateral end clavicle fractures are very encouraging. 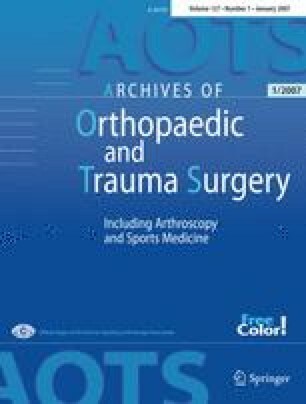 We do recommend the need for a prospective larger study of this technique for the treatment of Neer type 2 lateral end clavicle fracture to evaluate this technique further.